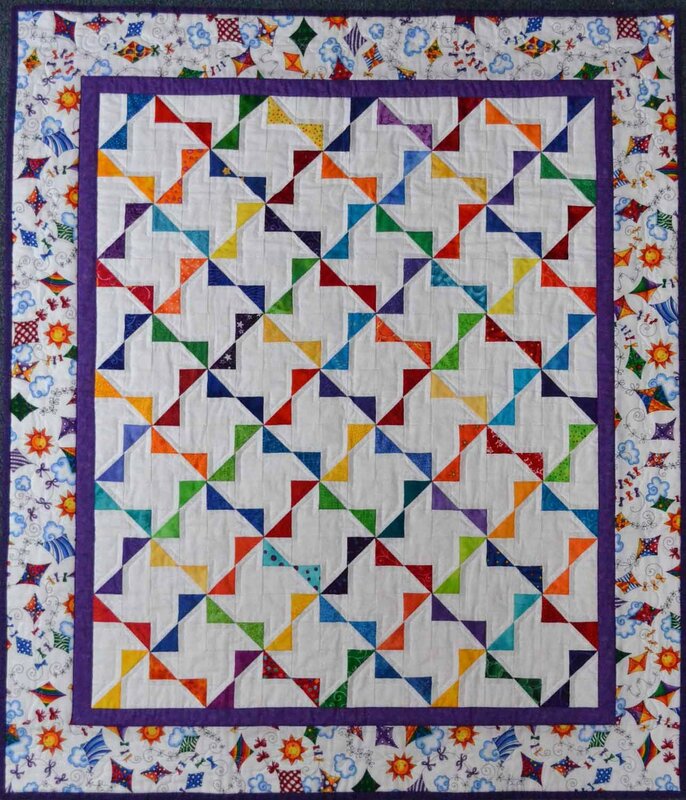 This super-easy quilt is an original design Cindy created with extra pieces from another quilt. One charm pack and one background fabric are all you need to make a baby or lap-sized quilt. Yardages for other sizes will also be available.